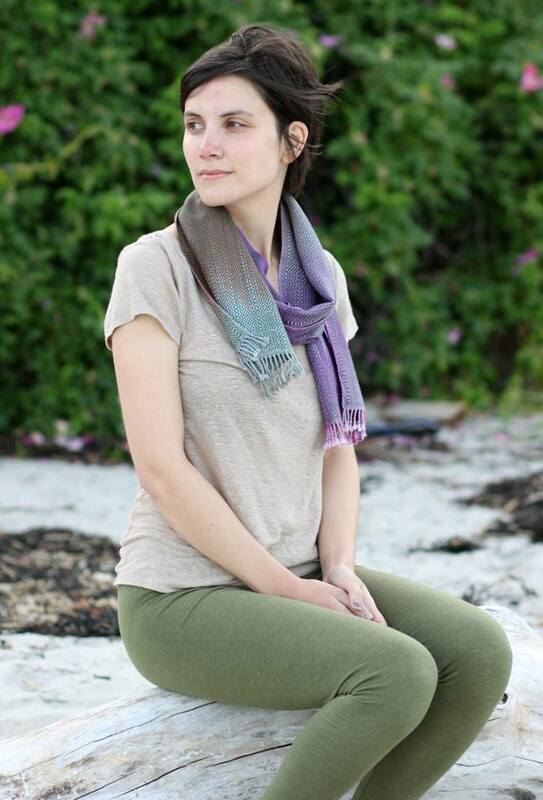 Allison Krzanowski, artist of Weaving Willow Designs, creates handwoven, hand dyed bamboo scarves in Portland, Maine. 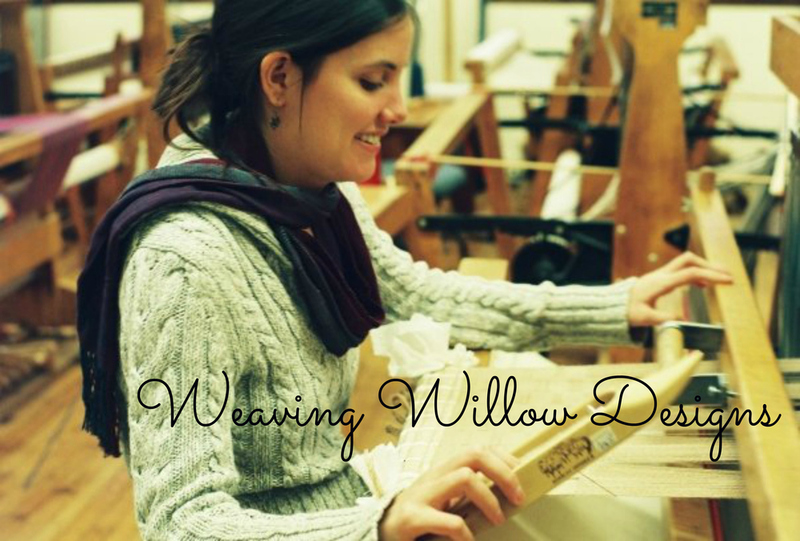 Allison Krzanowski, creator of Weaving Willow Designs, Is a fiber artist living in Portland, Maine. She hand dyes bamboo yarn and weaves scarves on a Schacht Baby Wolf floor loom.